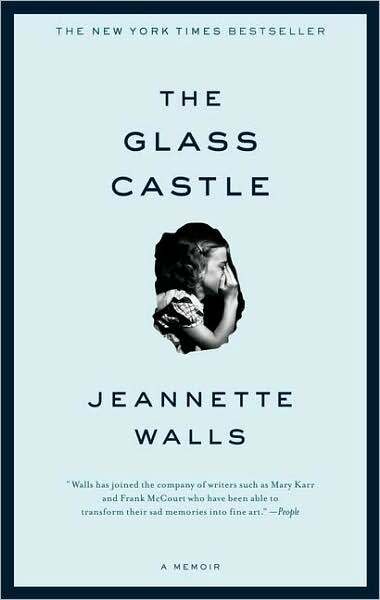 Millions of readers have been transformed by Jeannette Walls’s award-winning memoir of resilience amid a deeply dysfunctional childhood. When sober, Jeannette’s brilliant and charismatic father captured his children’s imagination, teaching them physics, geology, and how to embrace life fearlessly. But when he drank, he was dishonest and destructive. Her mother was a free spirit who abhorred the idea of domesticity and didn’t want to responsibility of raising a family. The Walls children learned to take care of themselves. They fed, clothed, and protected one another, and eventually found their way to New York. Their parents followed them, choosing to be homeless even as their children prospered. The Glass Castle is truly astonishing and poised to stand the test of time. Wow! What a great story of perseverance and determination despite all of life’s circumstances trying to steer you the other way with all its force! This book was recommended to me by a new friend and I will take her recommendations very seriously from now on!